45 weeks then, and Now ! November 19, 2013 in IIMB Experience, Prayaas. 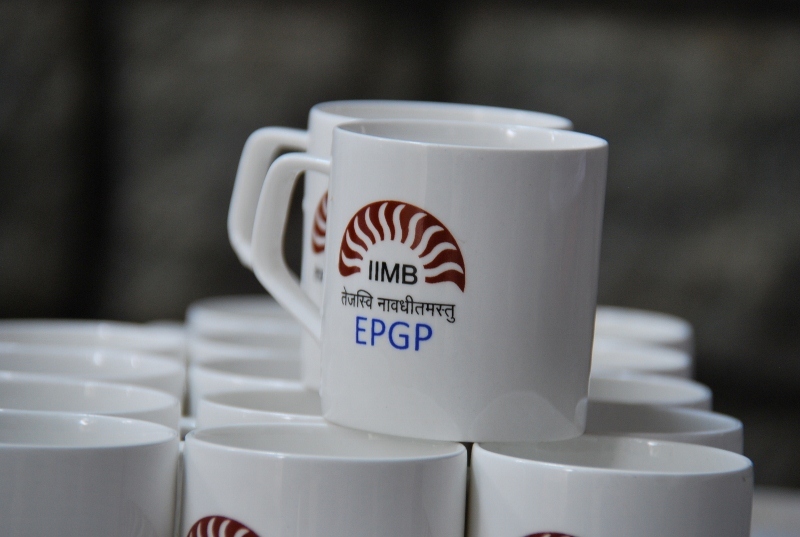 October 27, 2013 in IIMB Experience, International Immersion.